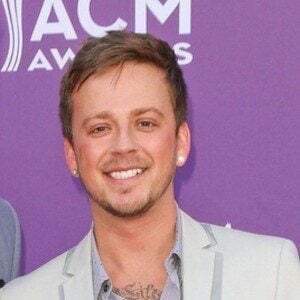 Country singer who is best known for singing in the band Love and Theft. He found acclaim as the source of inspiration for Taylor Swift's song "Hey Stephen" off her 2008 album Fearless. Love and Theft's first release was called Live in Savannah in 2008. He released a song about Taylor Swift called "Try to Make It Anyway" in 2011. He has 10,000 followers on his stephenbarkerliles Instagram account. He married Jenna Michelle Kennedy in 2014. He and Daniel Skye are both singers from Florida.